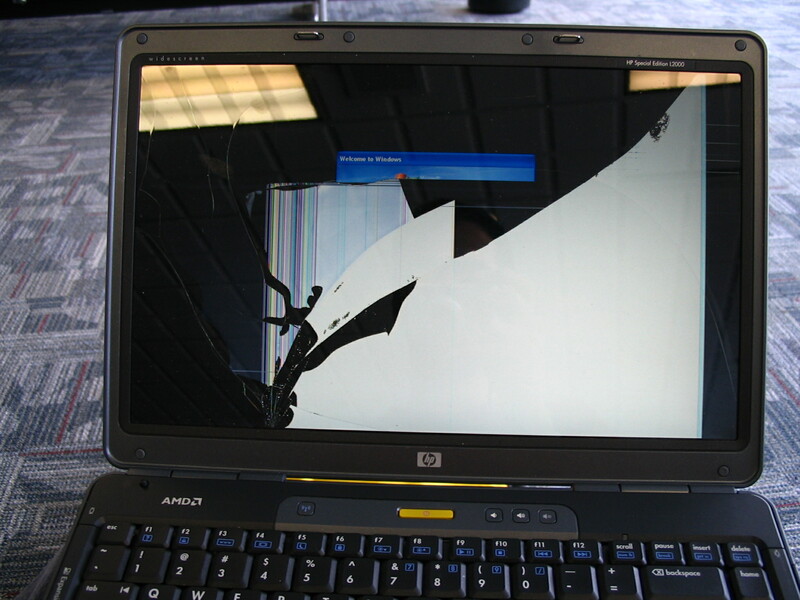 Laptop screen repairs have been carried out by us for over 10 years. We have experience repairing newer LED and older LCD styles of laptop screens. The Laptop screens repaired by us are carried out to the highest of standards using the best screens available. 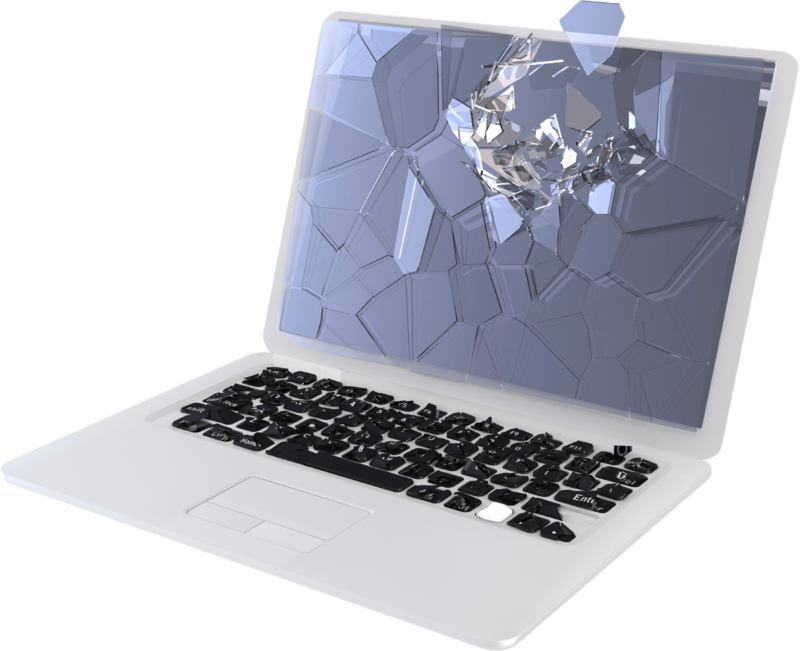 We stock most laptop screens so your laptop can have its screen repaired on the same day. If your laptop is less common and we don’t have the screen rest assured we will provide a next day fast track screen service. Screen Quality Only the latest state of the art screens are supplied and fitted . Screens are all branded by well-known manufacturers Samsung, Toshiba, LG etc. Screens are replaced using the correct part and version number for your model. The most common screens are the more energy efficient LED back lit screens however if you have an older laptop it may well be an LCD (ccfl) back lit screen that is provided. Glossy and matte screens are available. On many occasions older LCD screens can be upgraded to a LED screens and customers will be consulted if this is an option. 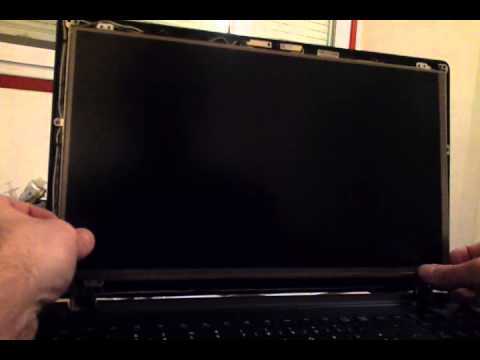 Sony screen repairs : You have a sony laptop screen that needs replaced no problem. laptop screens for net books 10" -11" standard sizes 13.3" 14" & 15.6"
All LED and LCD displays provided have a manufacturer’s warranty of 1 yr.. A supplier’s warranty of 3 months and any work undertaken by computer solutions is also guaranteed for 1 year. Before you rush to buy a screen computer solutions will ensure it is indeed the screen that needs replaced and not just a simpler more affordable repair. Yes for most laptops however some require a workshop environment.